That used to be true but now you can! I mean I still train clients in and around London and hold regular classes but since 2016 I’m online too. Well, do you have a phone? Do you use Facetime or Messenger or even Skype to talk to people? Yes/No/Too scared too/Don’t know how these things work (Circle appropriate answer). Good/It’s easy/I understand so let’s work at that/Ask your kids to show you (Guess my answer). Then simply fill out my questionnaire, email it back to me and when I’ve read it, I’ll confirm a time and date and we’ll get started. Now some of you have asked what actually happens and that is a difficult question to answer without saying “I help sort out your problems”. To me getting fitter and healthier isn’t just about exercising and eating right because if that was the case why do so many own redundant fitness equipment and have healthy cook books gathering dust? The answer is we struggle with motivation and having the right attitude or mindset to feel inspired or ready to use the clothes horse…I apologise, I meant exercise bike! For just £200, we start with a 30 minute consultation, looking at exercise and nutrition but also your lifestyle and the patterns it has created. I also ask why it’s worked or not worked in the past. Then we sort out some sort of plan either detailed or not then you go off for a week. What follows is seven, 20 minute sessions to hold you accountable to the goals we’ve set but to also help you through any mishaps or problems that may have occurred. This is why I struggle to answer exactly what it is that I do with online clients because everyone is so different and unique that there is NO once size fits all…hence why I don’t like giving out programs without actually working with the person. I honestly can’t go into the scenarios that have been presented to me because most of the reasons people struggle and hugely personal. The client might not have known they had these ‘blockages’ but through the work that I’ve done they have been identified and steps have been made towards solving them. Once that is identified or not if things are going smoothly we carry on with the training be it running a parkrun or marathon, completing a triathlon or Ironman, getting ready for the summer or a wedding or to simply just feel on top of life again. 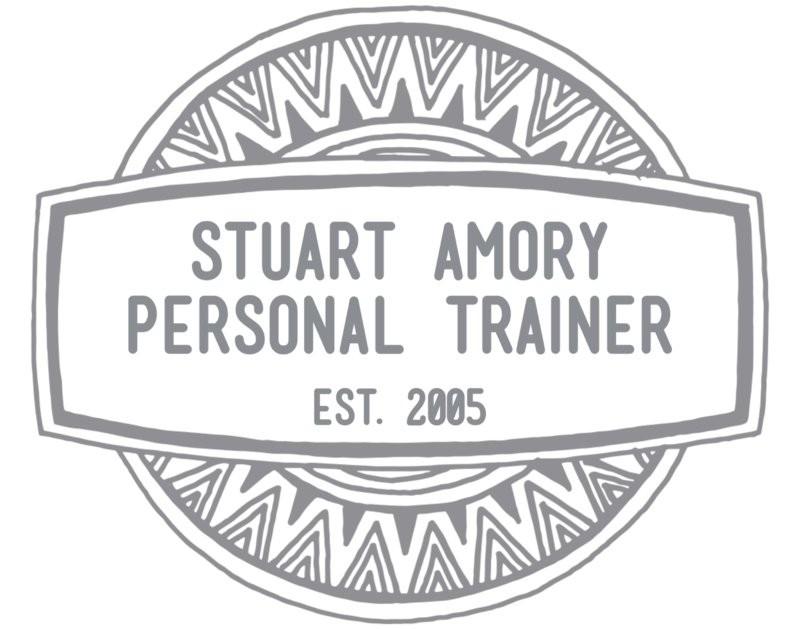 With 13 years of personal training experience as well as 10 years as a Physical Training Instructor and Parachute Instructor in the Royal Air Force and 4 years as a swimming instructor before that I have helped and seen so many people overcome so many situations that I can even train you even if you don’t live in London. I have trained clients all over the UK but also in New York and about to train a returning client who has moved from Scotland to Denmark. I honestly believe that I can help you to get on top of things and get you excited about making progress towards whatever you define as “greatness”. Give me a shout immediately either by Facebook, Twitter or Instagram or use the conveniently positioned contact form below to get started asap! Previous My 8th Annual #AdventChallenge is HERE!